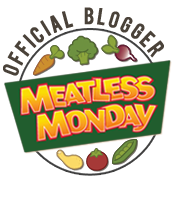 Week 2 Marathon Training – Summary | (m)EAT LESS, RUN MORE! Yesterday I was home sick with a miserable head cold. It was so bad that I ruined yet another #runstreak :( So I’ve decided to forego the running streaks until after marathon training is over. I think that as my mileage builds, I’m really going to need those rest days! 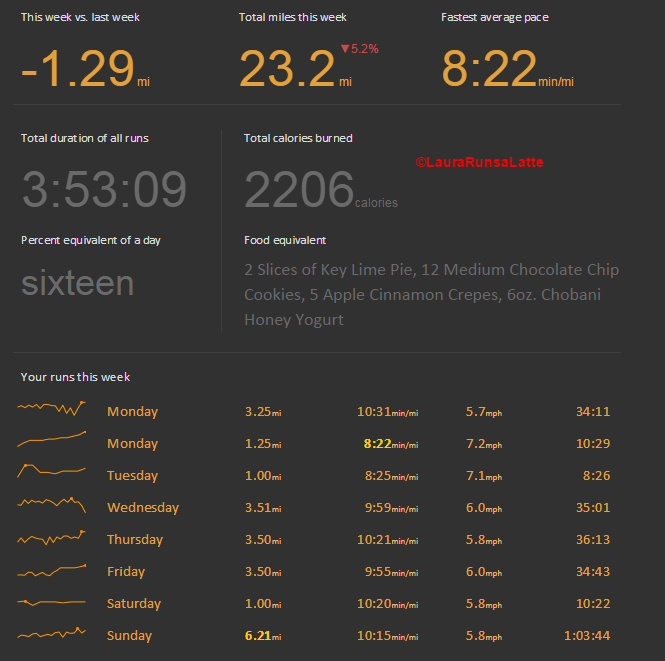 I’m also still trying to complete the #feb100miles challenge. So thanks to February only having 28 days I’m going to have to run twice a day for the next few days, and do this week’s long run (10 miles) on Saturday instead of Sunday. No worries though – I got this! Plus, I’ll be able to try out the new gels that are supposed to arrive tomorrow!! Yes, you’re going to need the rest days. I hate rest days! Lol!